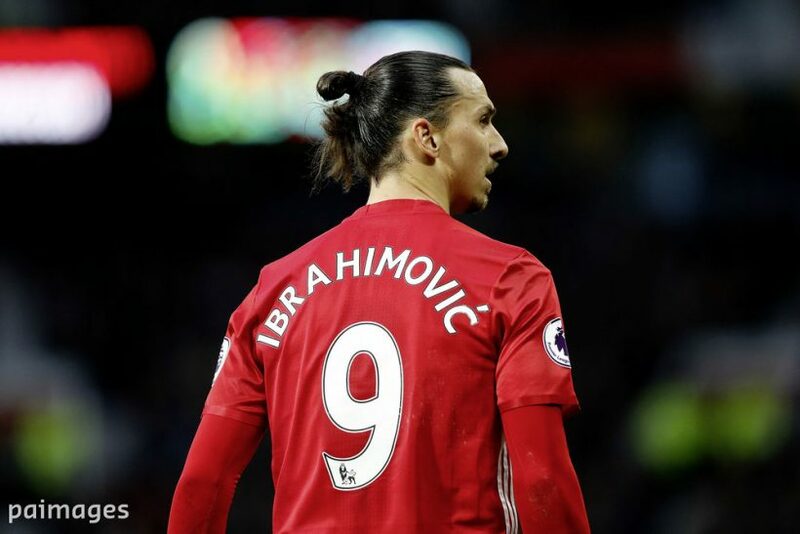 Legendary striker Zlatan Ibrahimovic chats about trophies, Jose Mourinho, Wayne Rooney, United’s fans & loads more! ZLATAN ON… WINNING THE PREM! ZLATAN ON… THE EUROPA LEAGUE!